September 16, 2015 - (PENSACOLA, FLA) - A month after the launch of the new Hy-Lite Home Designer Collection of decorative glass windows, the Baroque style is the clear winner with builders, remodelers and homeowners across America. With about twice as many sales as the other window styles introduced (including Metro, Mission and Prairie) the uniquely-designed Baroque window has captured the imagination --- and sales --- of customers across the country. 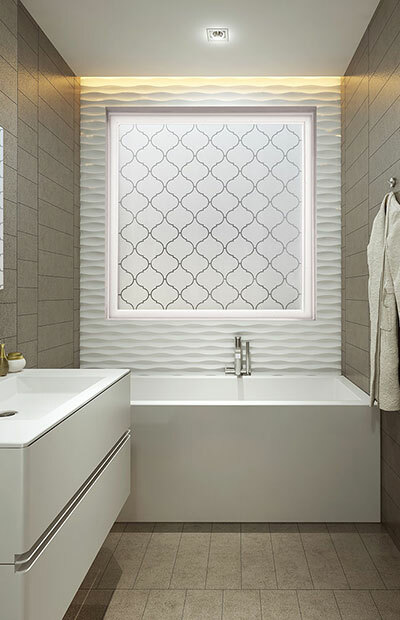 Watermark Homes in Fayetteville, North Carolina was the first company to purchase the Baroque window just hours after the introduction of the new product line in mid-August. 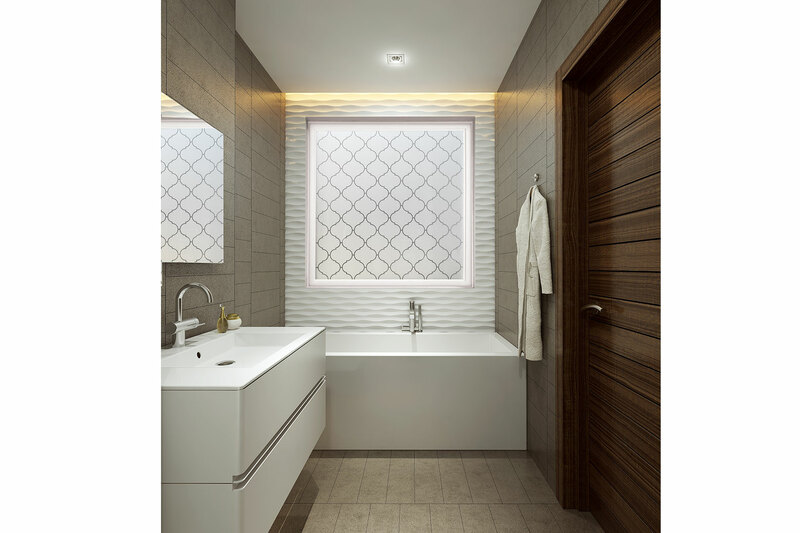 Participants in the new Hy-Lite Designer Advisory Council that helped develop the series of four innovative windows aren't surprised that the Baroque style has met with immediate interest and sales. "I absolutely love the Baroque style with its geometric pattern and stylish flare," says Brittany Biondi, senior design consultant at Ryland Homes in the Atlanta division. "Its versatility makes it a perfect fit for a kitchen or bathroom. I think this style will appeal to both the modern and traditional homebuyers." The dramatic, show-stopping unique design of the Baroque window was inspired by classic and modern tile. Silkscreened tempered privacy glass with clear lines creates this memorable design, while textured exterior privacy glass provides seclusion. 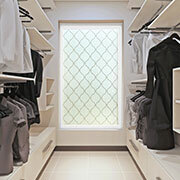 The window is available in 48" x 48" and 36" x 60" sizes. 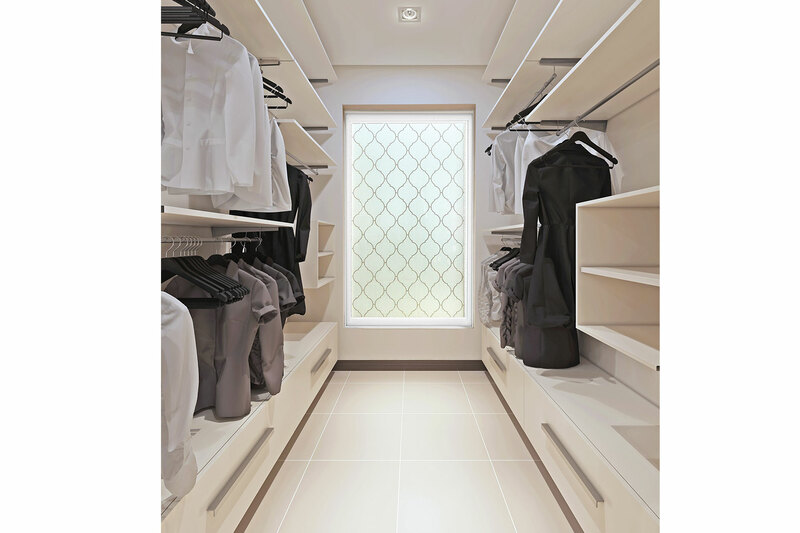 "Personally, I would love to have the Baroque window in my closet," says Erin Riley, design director with Westin Homes in Texas. "It would bring a sense of style that would inspire me each day. For our Houston and Austin markets we will make this window available to offer a softer, yet stylish look in the home for our buyers."